David is Principal Researcher for the Consumer Practice. 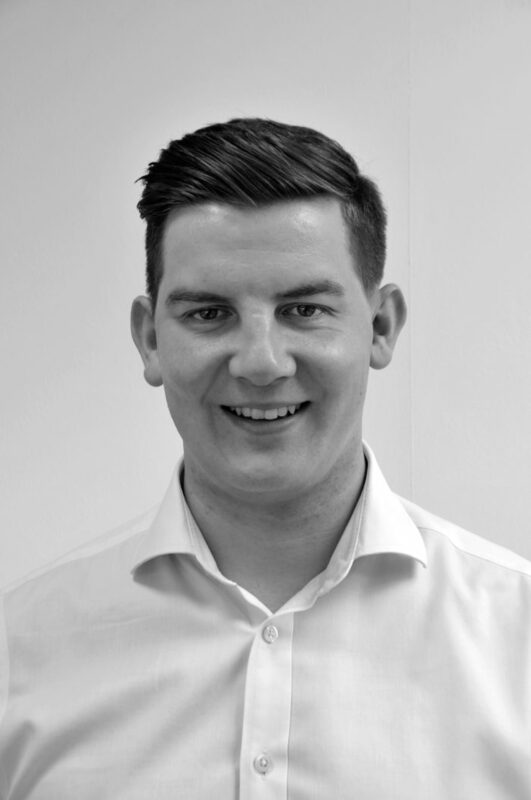 David started his recruitment career within a HR function in the retail banking and financial services sector where he gained significant experience across recruitment, employee engagement, retention strategy, communication and candidate development. Led on a number of large scale change and transformation projects and focussed his expertise on organisational strategy and staff retention. 5 years working for an award winning public and private sector recruiter and a boutique finance and accountancy recruitment specialist. Most recently specialising in the recruitment of senior finance and accountancy professionals into industry specific roles, he joins HW to support the continued growth of the Consumer practice.